I have found that gratefulness is what the heart needs for peace and contentment. 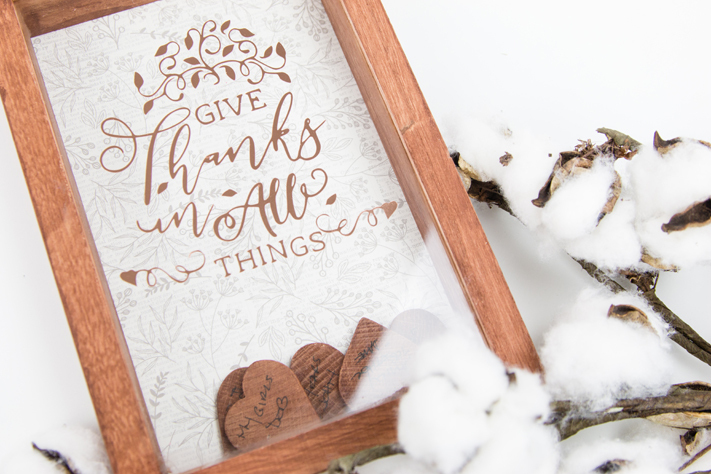 Whether this Gratitude Bank is used this coming Thanksgiving or all year long, it is the first step to writing gratefulness down tangibility and keeping it close at hand for the family to see! This is a personal blog. All editorial content and projects are intellectual property of Create Often with Jennifer Evans. 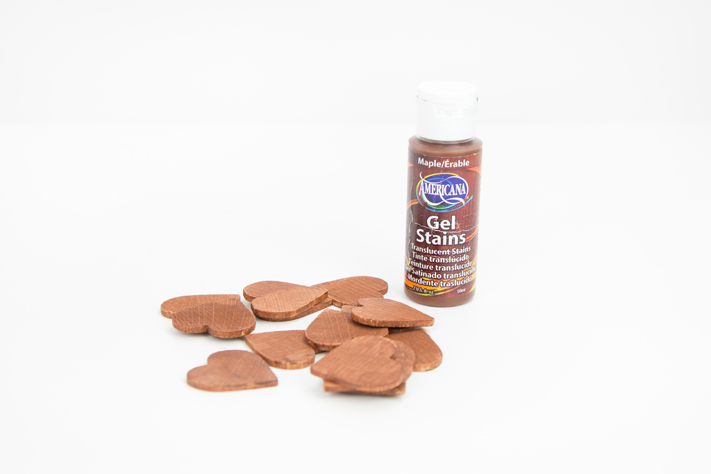 This post is sponsored by Craft Bundles and includes affiliate links. I create what I love and love to share what I create. and all ideas and opinions are my own. 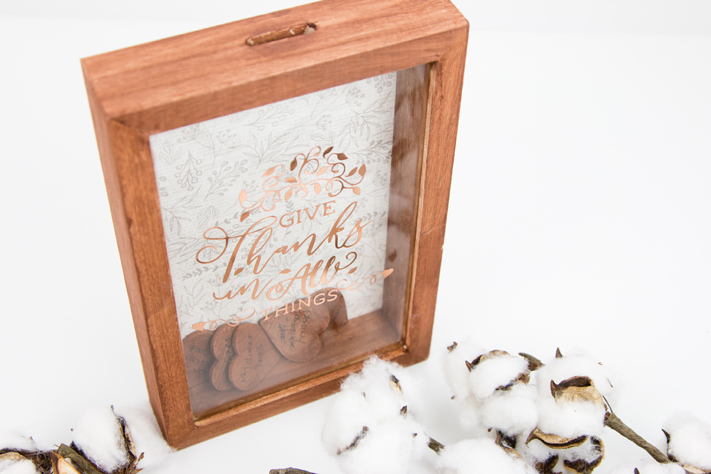 This DIY Gratitude Bank is easy to create with any top loading shadowbox and Craft Bundles cutting files. It is the first Fall project I have created this year and I love how it turned out! 1. Paint the unfinished wood shadowbox and wood shapes. Let dry. 2. Cut pattern paper to size and place in frame. 3. 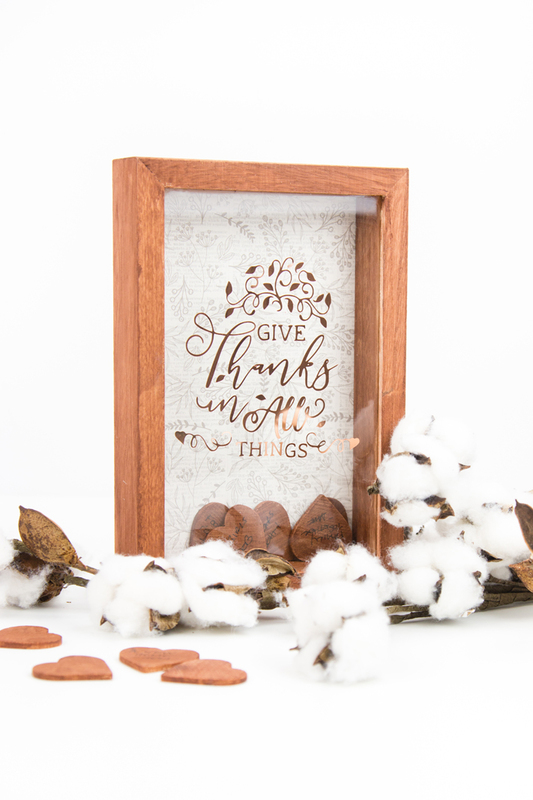 Cut the digital file "Give Thanks in All Things" Holiday Craft Bundle with a digital die cutting machine from vinyl and apply to glass with transfer paper. 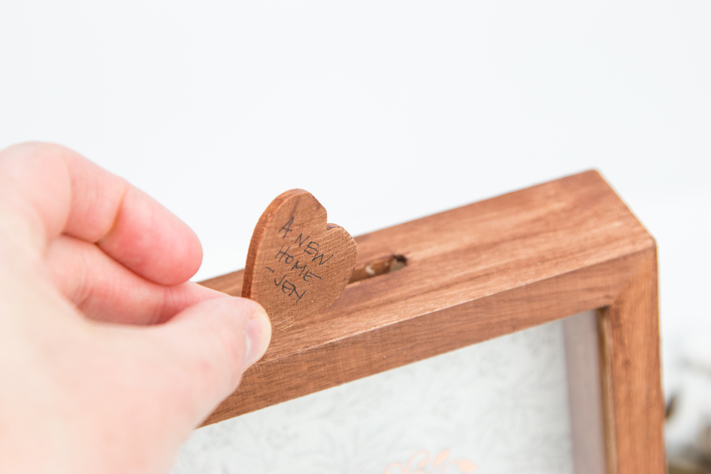 Have the family write what they are grateful for on to the hearts and place them inside the slot. 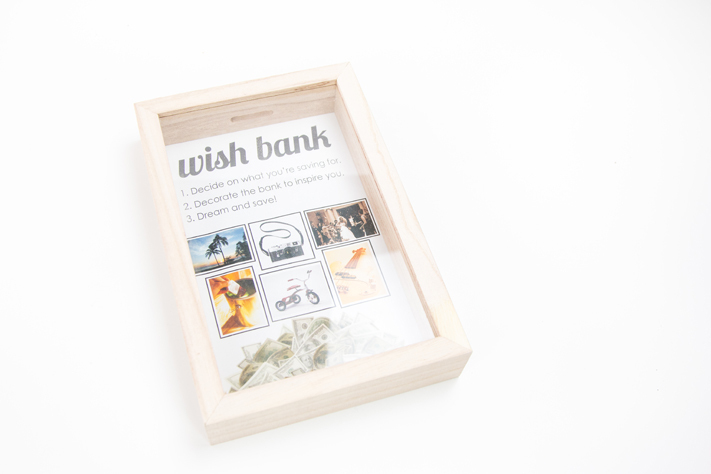 Keep adding to the Gratitude Bank and fill it up! I love that this bank can be used anytime of year especially when guests come to stay. What a great opportunity to have them participate in this new tradition by having them fill out a heart to add to the bank too! 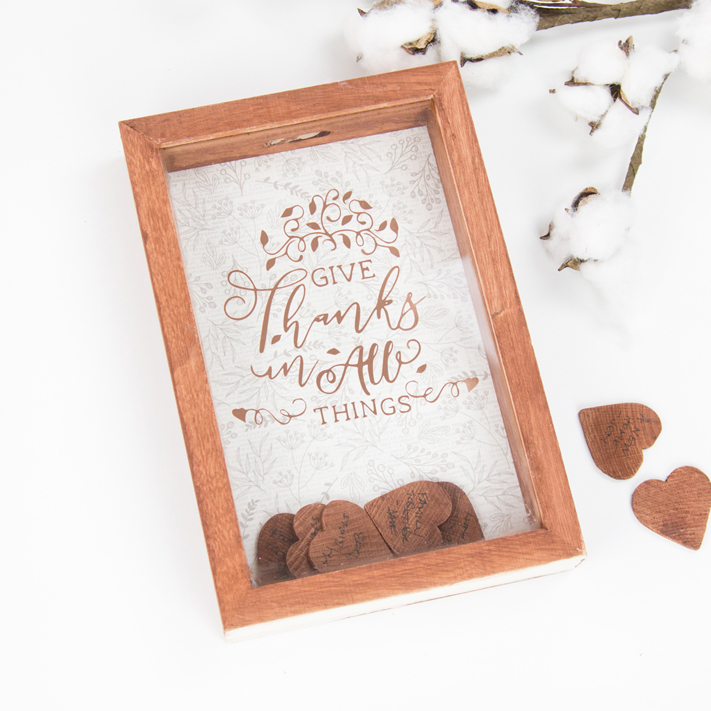 I love this idea of acknowledging gratefulness in the home. Whether you make this a new Thanksgiving tradition or add to it to your family's week it will be sure to help build gratefulness in your family's hearts.